Behind my desk in the windowless office, where I’ve spent an absurd number of hours this year, you can find a cork board littered with business cards of Managing Editors from years gone by. 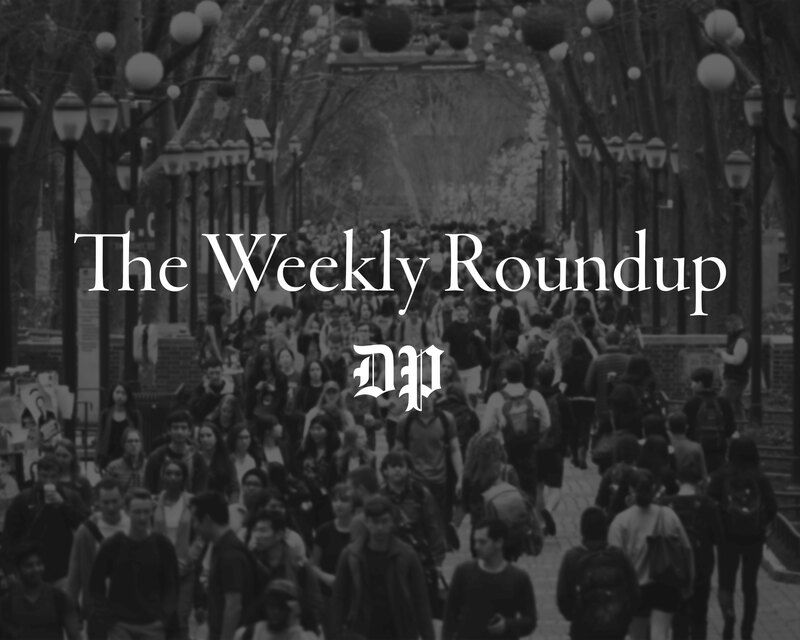 With a swift vote this January, the 131st Board of The Daily Pennsylvanian changed that cork board forever: My title of Managing Editor was eliminated, and I became the DP’s Editor-in-Chief. It may sound like semantics, but to me, the change was monumental. The “Managing Editor” position at the DP has been rapidly losing its luster. In recent years, it’s become a job comprised almost solely of overseeing nightly production of the newspaper — crucial, yes, but not at all focused on the bigger picture. When I was elected last November, I had no intention of following in the footsteps of my predecessors. What the DP needs is forward thinking, and a title change was one small step toward making that happen. The new position came with new responsibilities. 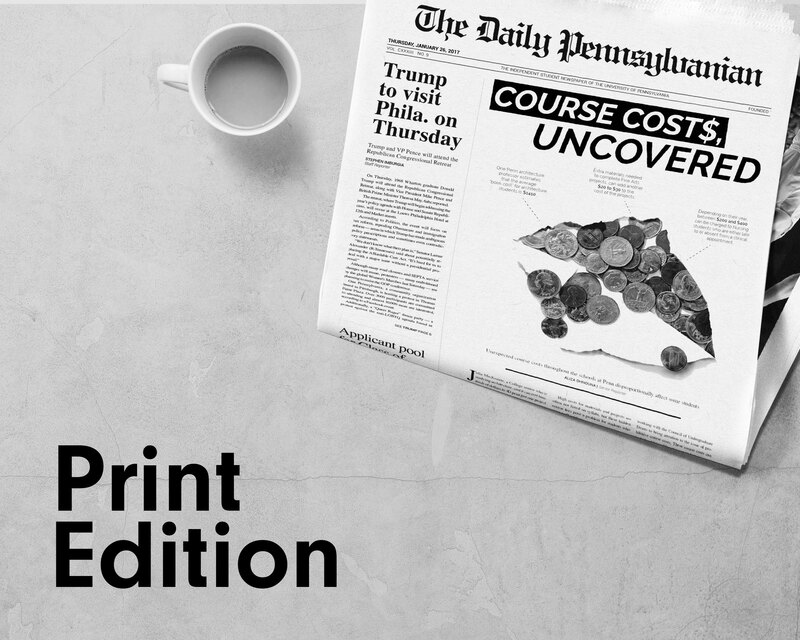 Most importantly, integrate the DP, Inc.’s three publications — Under the Button, 34th Street Magazine and The Daily Pennsylvanian. 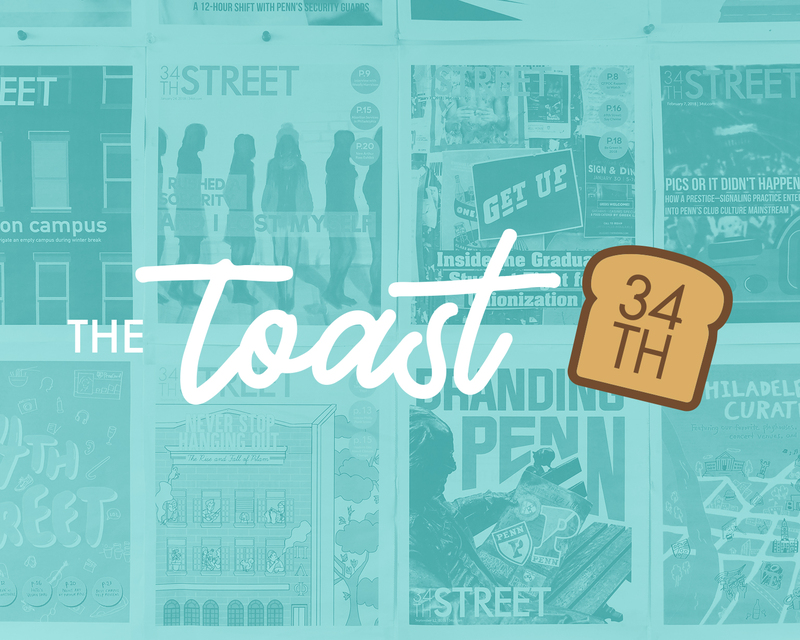 Though we may market ourselves as three separate entities, each publication can and should learn from the other two, and we are stronger together. This has been my mindset throughout the entire board: By encouraging all the bright minds that walk into this old office on any given day to work together, we can produce something that matters. 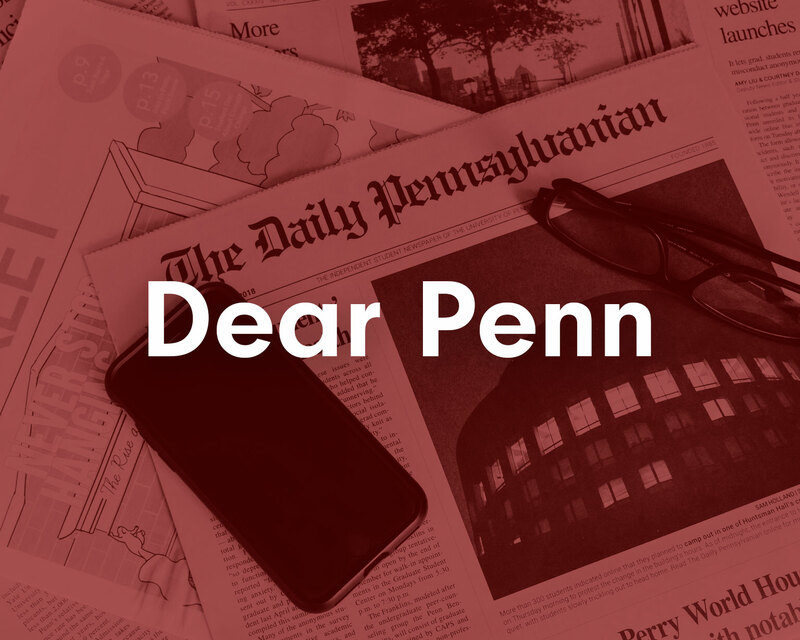 Ultimately, we are here to make an impact at Penn, whether that’s by getting students to laugh at a hilarious blog post or holding the administration accountable for its handling of sexual assault. By engaging our audience, we as an organization can take immense pride in our work. Throughout the course of the year, hard work by the DP’s amazing editors has in so many ways made the company more relevant, engaging and worthwhile to the Penn community. We produce weekly photo features in print and online to showcase photographers’ work, we conduct brainstorming sessions in the news department to develop story ideas, and we create an encapsulating centerpiece on the front page of the DP every day. We also publish content online throughout the weekends, we regularly produce encapsulating long-form sports features, we established a focus on producing engaging headlines and we write thorough editorials each and every week. From our social numbers to compliments I’ve received from students, faculty and alumni, I know we’ve made major internal improvements that are reflected in the quality of our publications. Of course, there is always more to do. But I hope that some of the many Managing Editors from decades prior have had the opportunity to see what we’ve produced this year and that they’re proud of the job we’ve been able to do. I sure am. JILL CASTELLANO is the outgoing editor-in- chief of The Daily Pennsylvanian. She is a College senior from Ardsley, N.Y., studying psychology and criminology. Her email is castellano@thedp.com.